Mobile revenue could fall 13.6% if they don't monetise data usage. 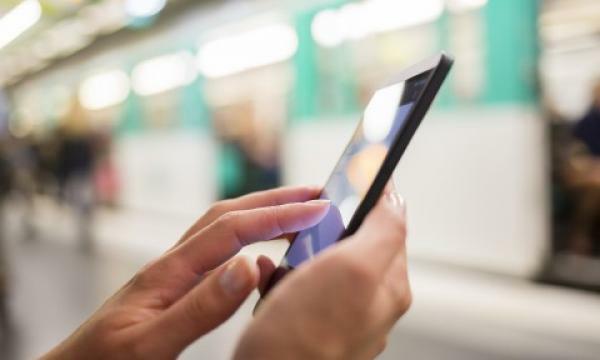 Singapore’s telcos need to scramble for more opportunities to monetise their offerings as mobile penetration growth rate already hit 149%, causing the number of new subscribers to decline. According to OCBC Investment Research, as a result, mobile revenue could fall by 13.6% between 2016 and 2021 for all telcos. However, there has been an upward trend in Singapore's data usage. M1 saw an increase from 3.6GB in 4Q2016 to 4.2GB in 3Q2017, whilst Starhub recorded an increase from 3.7GB in 4Q2016 to 4.5GB in 3Q2017. Singtel also posted an increase from 3.2GB in 4Q2016 to 3.6GB in 3Q2017. OCBC expects the upward trend of data usage to continue ahead. "Without a doubt, it remains unclear at this point in time on how best to monetize data usage given the impending entry of TPG as well as the announced intention of MR to launch mobile services as well," said OCBC analyst Eugene Chua. Chua added that the ability to monetise data will be a key focus for all the players in the telecom industry. "For the period CY16 to CY21, we forecast for postpaid mobile ARPUs of Singtel, Starhub and M1 to register CAGR of -2.4%, -3.4% and -4.3%, respectively," Chua said.